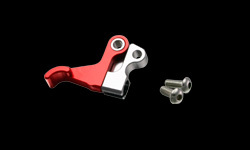 - High quality CNC machined rotating clutch perch with PIVOT LEVER FP CLUTCH. 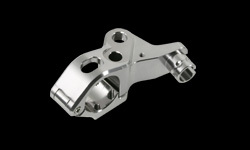 - Clutch perch is made of CNC machined A7009 aluminum. 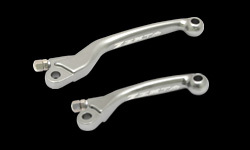 Lever arm is made of forged aluminum for durable construction, more competitive use for MX or ED. 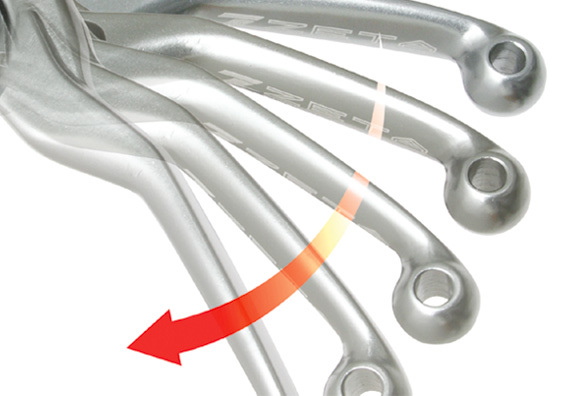 by changing position of Ratio Device ( PATENT PENDING ). 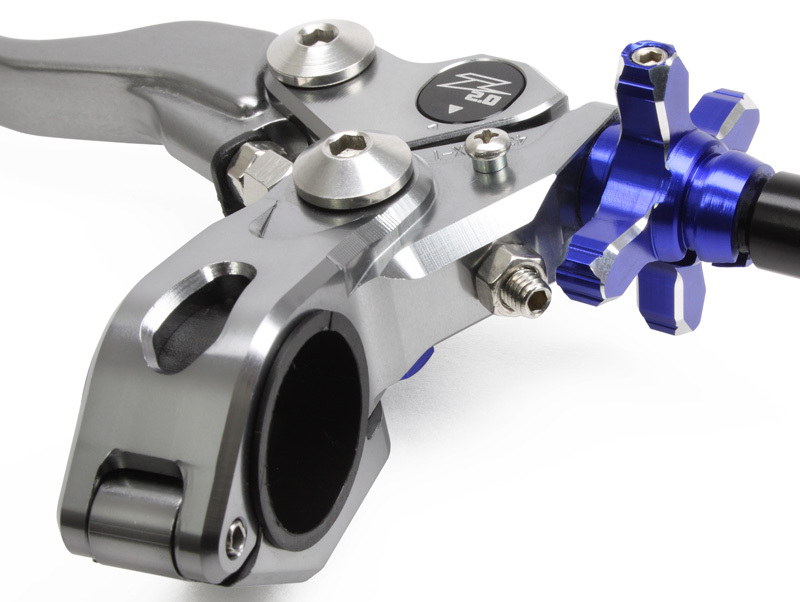 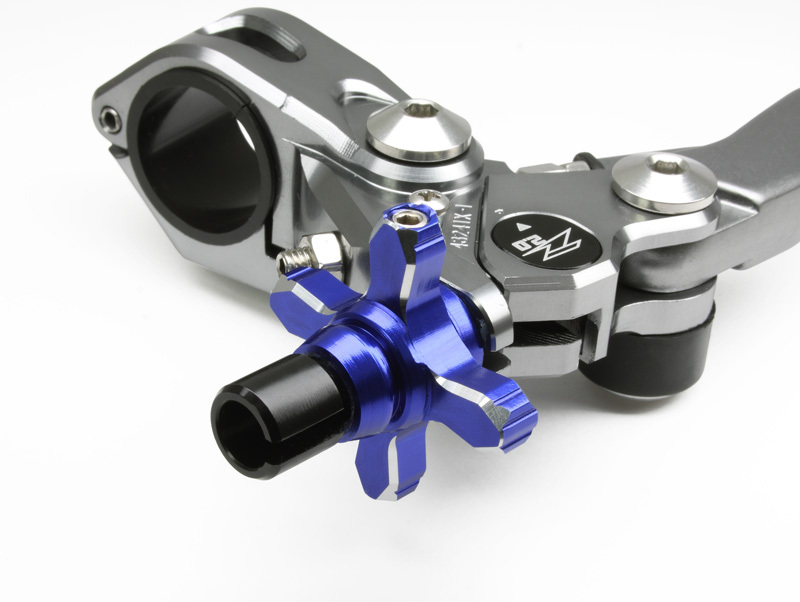 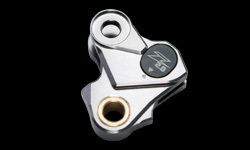 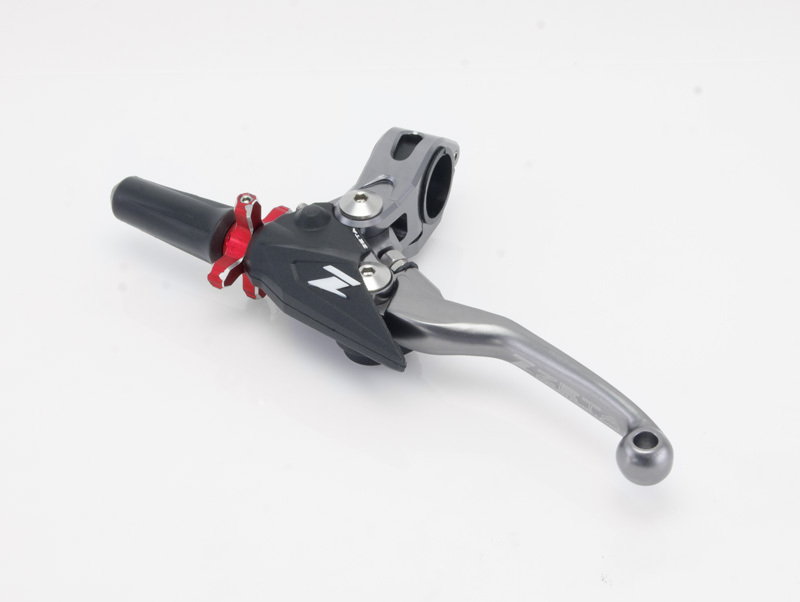 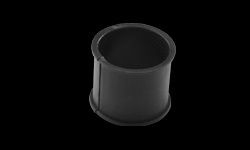 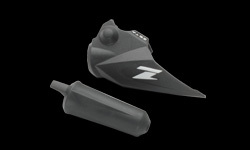 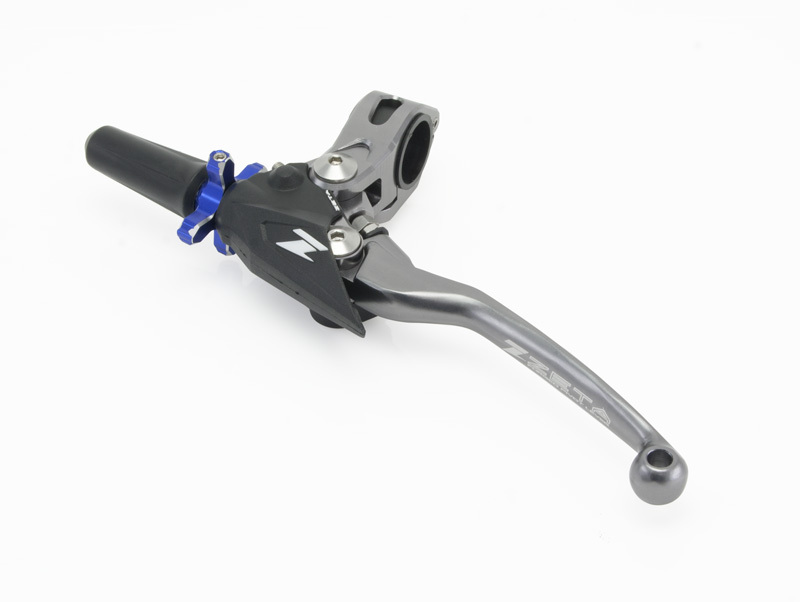 - Best to use with PIVOT LEVER FP BRAKE. 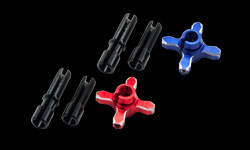 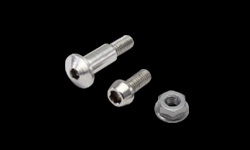 - Clutch wire adjuster available in red and blue colors.